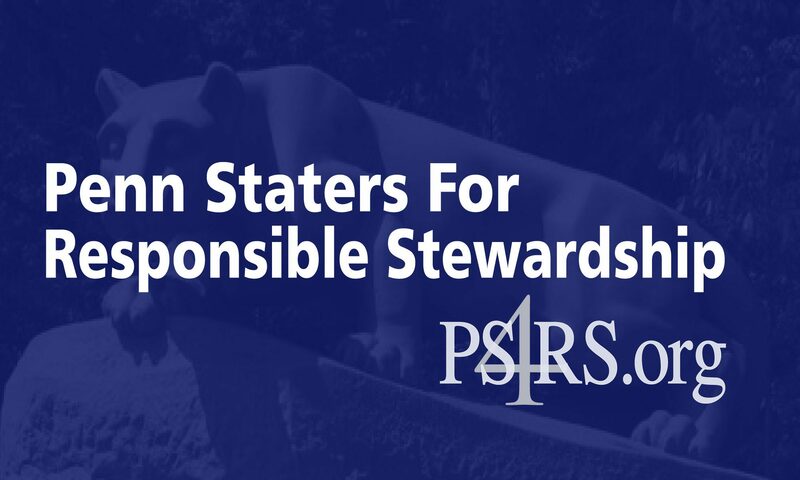 All Alumni of the Pennsylvania State University have the ability to vote in the Board of Trustee elections for Alumni seats each year. Alumni can make an impact and vote. When are the elections?. The nomination phase begins on January 15. The Nomination Phase will continue until 5:00 p.m. Eastern on February 25, 2018. Click here to request a ballot. Once your alumni record is qualified, a ballot will be sent to you electronically. Once your alumni record is qualified, a ballot will be mailed to you.